kraftomatic: Are we having fun yet? 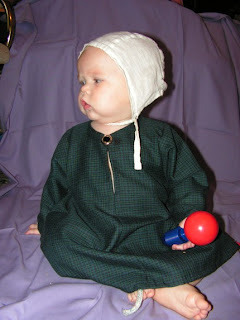 Says the seller: "Generic look allows infant to play alongside parents in costume without looking out of place." Because every child deserves his own personal dark age.